Need to build your own website for your band or solo act but you have no web design experience and a limited budget? This tutorial is for those of you who need your own band website but have never built a website before. 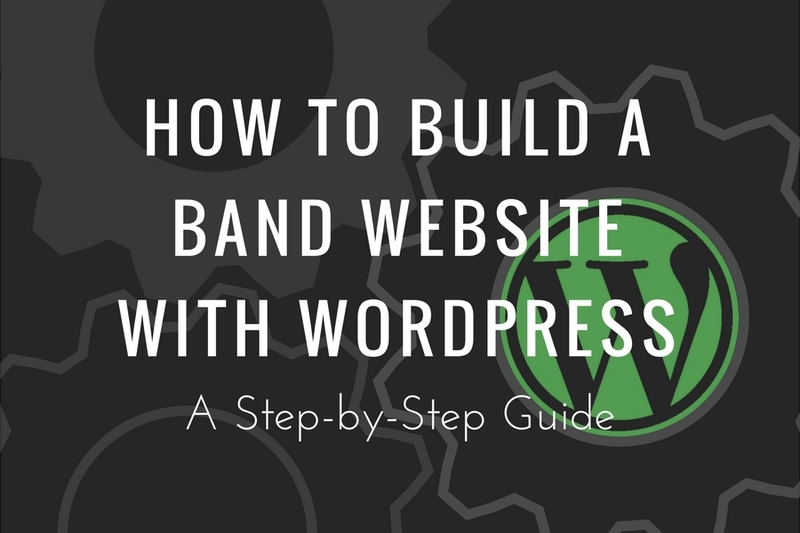 This guide is broken down step-by-step to show you EXACTLY what you need to do in order to build your own website (using WordPress). I’ll cover how to buy your domain (your web address), hosting, themes, installing WordPress, how to install and customize your theme, adding events, galleries, music players, and even setting up your own store to sell your songs and merch. Web hosting is a plan that you purchase from a hosting company to hold the files for your website. You need it in order to have a website. In step 1, I’ll cover web hosting in more detail, why you need it, how to pick a hosting provider, and recommend the best hosting providers for your band’s website. A domain name is your website’s actual web address. For example, www.yourbandname.com. In step 2, I’ll cover more in-depth what a domain name is, different domain extensions (“.com”, “.co”, “.net”, etc.  ), how to pick a domain name, and how to buy one (if your hosting plan didn’t include it). WordPress is a Content Management System (CMS) that allows you to create pages for your website, edit settings, upload media, and so on. It is the backend of your website. It’s essentially a website builder for your site. In step 3, I’ll cover more in more detail what WordPress allows you to do, why you should use it for your website (versus other website builders), and how to install it (with step-by-step instructions). In order to build your website using WordPress, you’ll need to use a theme. A theme, for the most part, is used to create the look and feel of your website. While WordPress comes with a stock theme, it will be much easier if you use a theme specifically for bands and musicians. In step 4, I’ll list some of the best themes to use for your band website. Next, you’ll need to install your theme to WordPress. In step 5, I’ll show you how to do this (on A2 Hosting) with step-by-step instructions and pictures. Each theme comes with its own settings and ways for changing the look, feel, and functionality of your site. While I can’t cover every theme, in step 6, I’ll show you how you can customize the FWRD Theme (on of the band themes I recommend in step four) settings. The homepage is the front page and on your website. In step 7, I’ll show you how to build your homepage using Visual Composer (a added functionality for WordPress that comes with the FWRD theme). I’ll also show you how you can build a one-page website design (with menu links that scroll to a section of the page). Every band or solo act needs a way to sell their merch. So having a shop page on your website is a must. In step 8, I’ll show you how to setup your website store using WooCommerce (an e-commerce plugin for WordPress). I’ll also show you how to add your first product (even if it’s a digital download like a song MP3). You probably want to give visitors a way to listen to your music right? 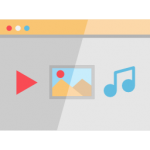 In step 9, I’ll show you two ways to add a music player to your website. The first will include adding a SoundCloud player to one of your website’s pages and the other will utilize Iron Music’s music player (a plugin that comes with the FWRD Theme). You’ll also need a way to list your upcoming shows to let people know when and where you’re playing next. In step 10, I’ll show you how to add events to your website using the events feature in the FWRD Theme. Image is important as a band or solo act. So you’ll want a way to represent yourself. In step 11, I’ll show you how to add both a photo slider and photo gallery to your website so you can starting adding press photos, album covers, concert shots, and more. You’ll need a way for visitors to get in touch with you. Especially if you’re selling merch on your website. In step 12, I’ll show you how to add a contact form to your website using Contact Form 7 (one of the most popular and easy to use contact form plugins for WordPress). You probably already know how important it is to build your email list. It’s a great way to build your audience and let fans know about upcoming releases and shows. In step 13, I’ll show you how to start collecting emails on your website. First, I’ll cover how to setup MailChimp and then show you how to add a signup form on your site. Finally, I’m sure you want to know how many visitors your website is getting. 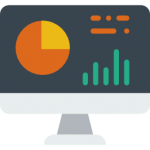 In step 14, I’ll show you how to setup Google Analytics (a free service) to start tracking visits and other behavior on your band’s website. After going through each step, you should now have a solid understanding on how to build your website using WordPress. However, I know this guide is quite extensive and it’s a lot to take in. Be sure to let me know what you thought of this guide and comment with any questions you have below. Or, let me know if there’s anything I missed.